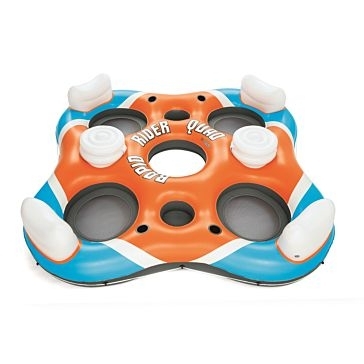 You don't need to head to a crowded beach or water park to have a great time by the water. 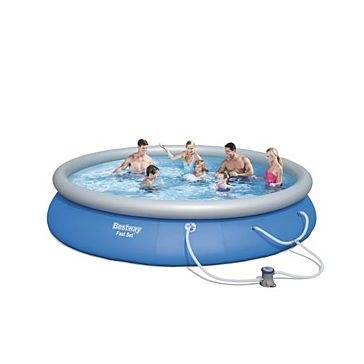 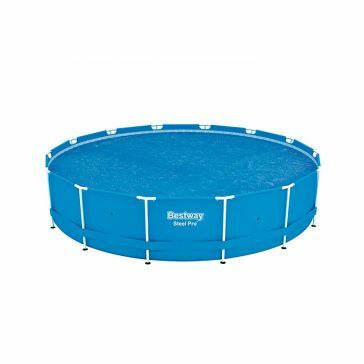 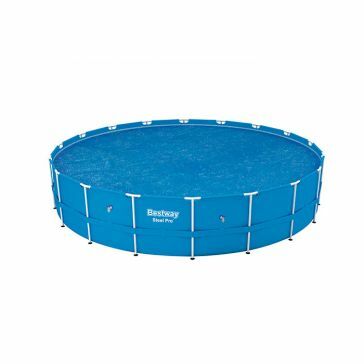 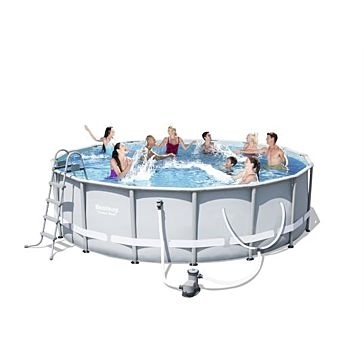 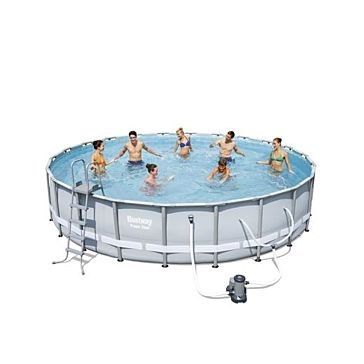 Affordable Bestway pools and pool accessories are strong enough to support all of the fun you and your friends can possibly have. 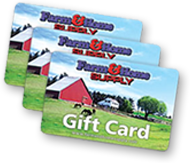 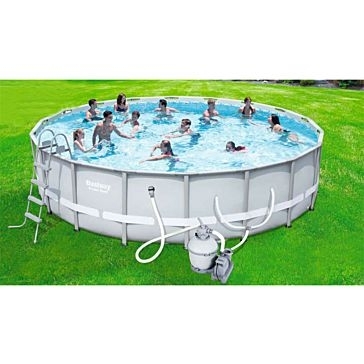 Farm & Home Supply stocks Bestway above-ground pools that have rugged steel frames and are easy to assemble. 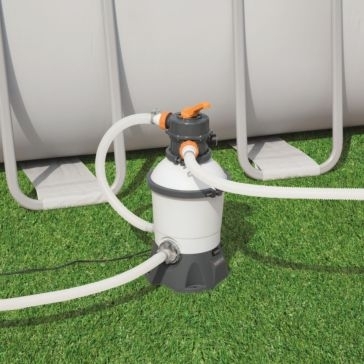 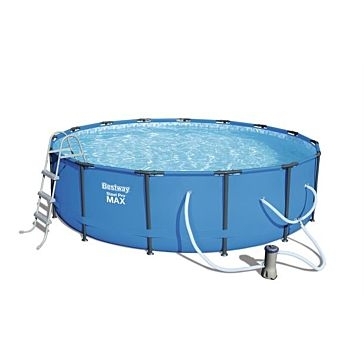 In addition, you can also get a Bestway pool cover, pool cleaning kits, replacement pool filter cartridges and other supplies to keep the water clean and fresh. 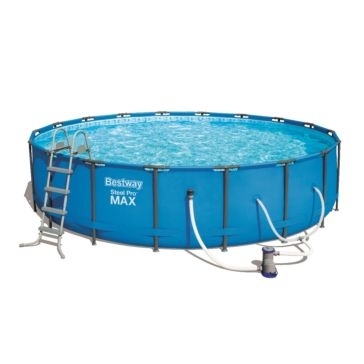 Many Bestway pool accessories are compatible with Intex home pools. 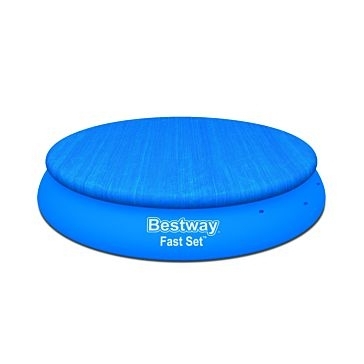 Whether you use the water to get pumped up or unwind, Bestway will help folks get the most out of their pool. 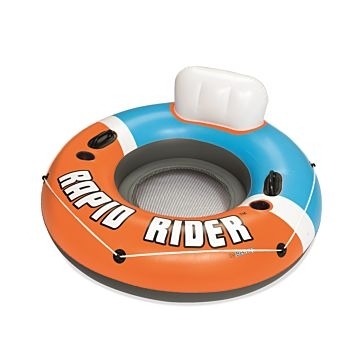 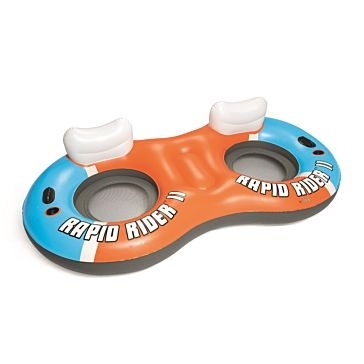 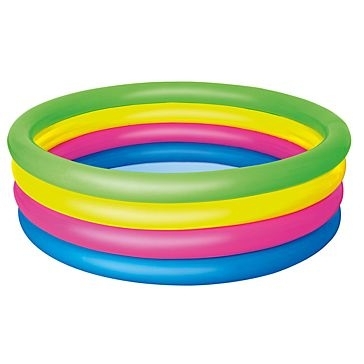 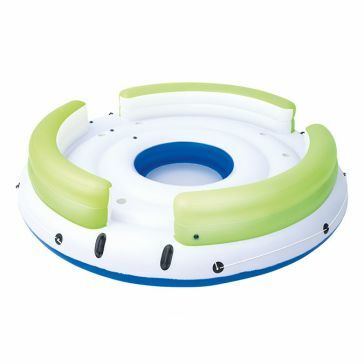 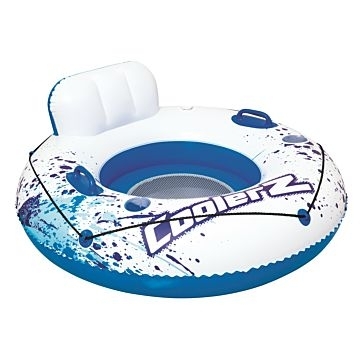 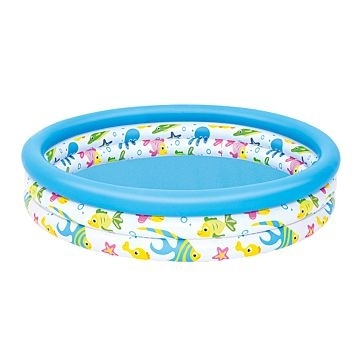 Kids will love their colorful beach balls, flotation armbands and swim rings for play time. 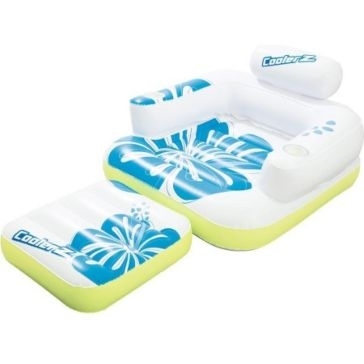 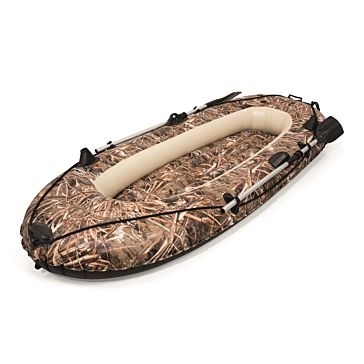 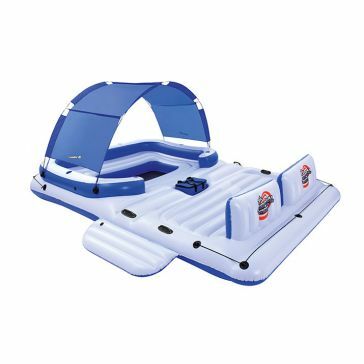 And when you want to relax, you can do so in Bestway inflatable loungers, tubes, island and rafts that are easy to take along on vacation. 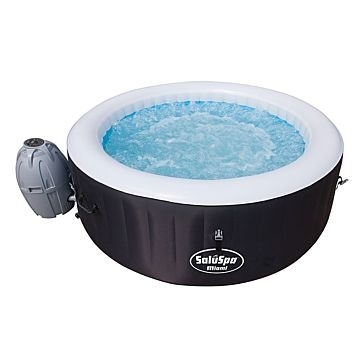 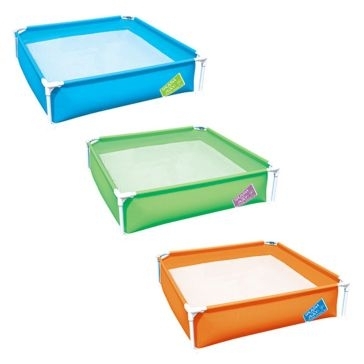 They also make kiddie pools for the young ones to splash around and inflatable hot tubs for relaxing after a long day. 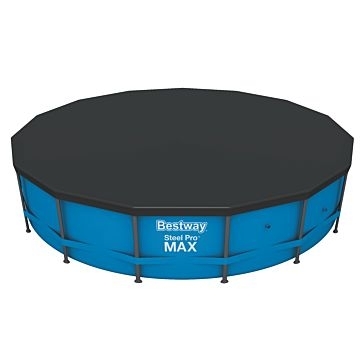 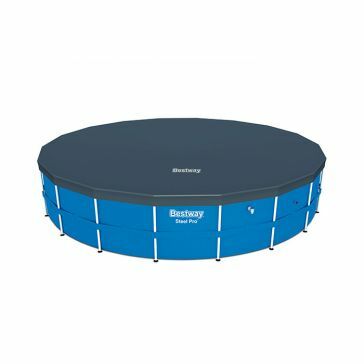 Make any day a pool day with Bestway!